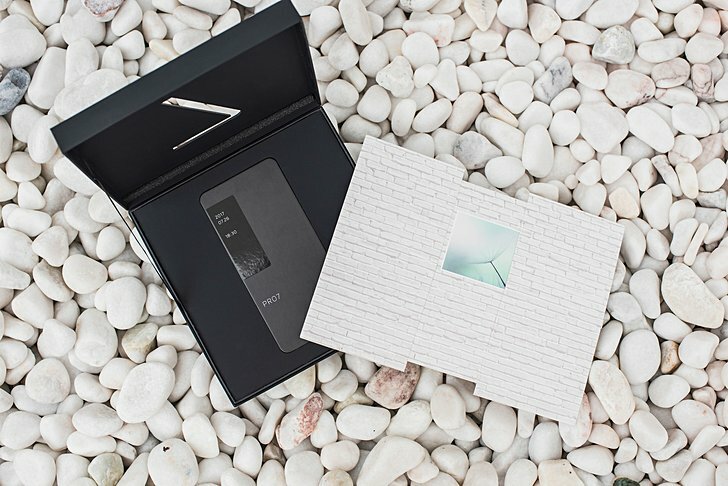 We already know that the Meizu Pro 7 is coming this this month, and now we have the exact date. 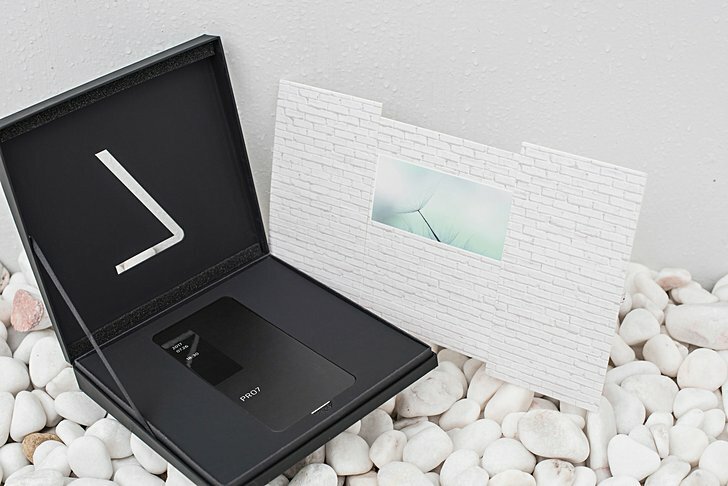 The Chinese company has confirmed that the device will be unveiled on July 26. Already leaked before and now confirmed by the event invitation, the selling point of the Pro 7 is a second screen on the back of the phone. The screen will enable taking selfies with the rear cameras as well as play games. The Pro 7 will be powered by the MediaTek Helio X30 chipset. There'll also be a Plus variant that has been rumored to pack in Samsung's Exynos 8895 SoC, although latest reports say that won't be the case (see tweet below). Anyway, it's expected that both standard and Plus variants will be unveiled on the same day, so we should know all the details soon.